For all regular (and post-season!) games in the Packers 2017-18 season, we're guaranteeing a Packers win. If we're wrong, we'll cover all of your food and drinks on your bar tab. To participate, just purchase an "Everything" wristband any time before the end of the first quarter. 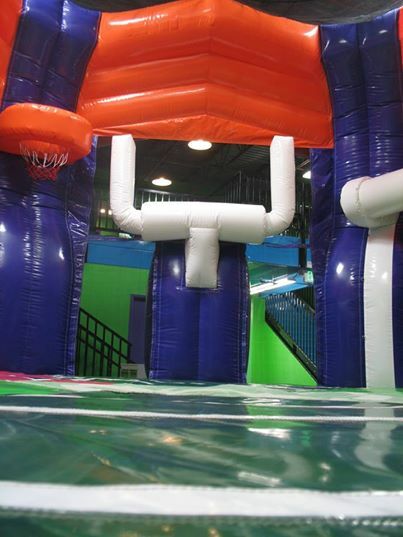 Feel free to come early (or stay after the game) for some fun in the sports arena, obstacle courses, rock wall, laser tag, or arcade (all included with that wristband!). Start a tab at the bar. Starting 30 minutes before the game starts and through the final score, add any food for your own consumption (an entree and up to two sides and a dessert) and any drinks (alcoholic or non-alcoholic, for your own consumption, and one at a time). No sharing, please. 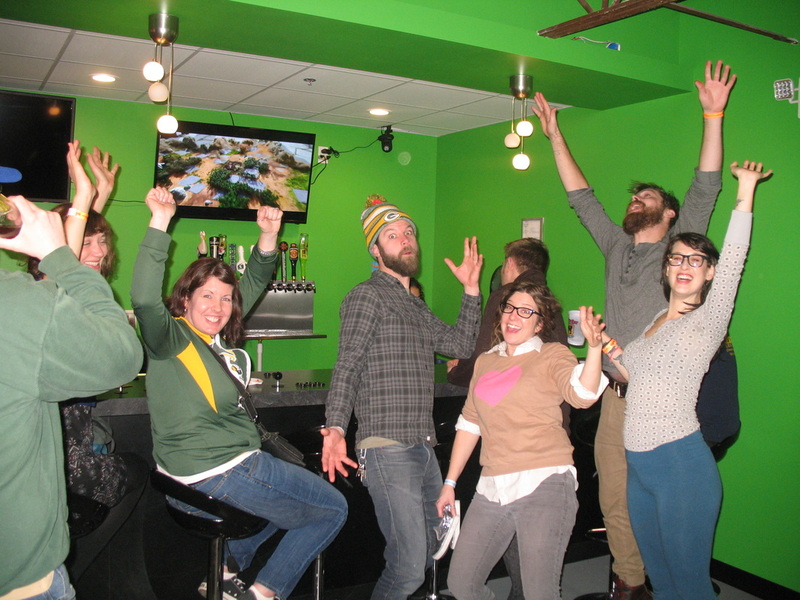 When the Packers win (and we're sure they will), just settle up as you normally would, and continue celebrating. 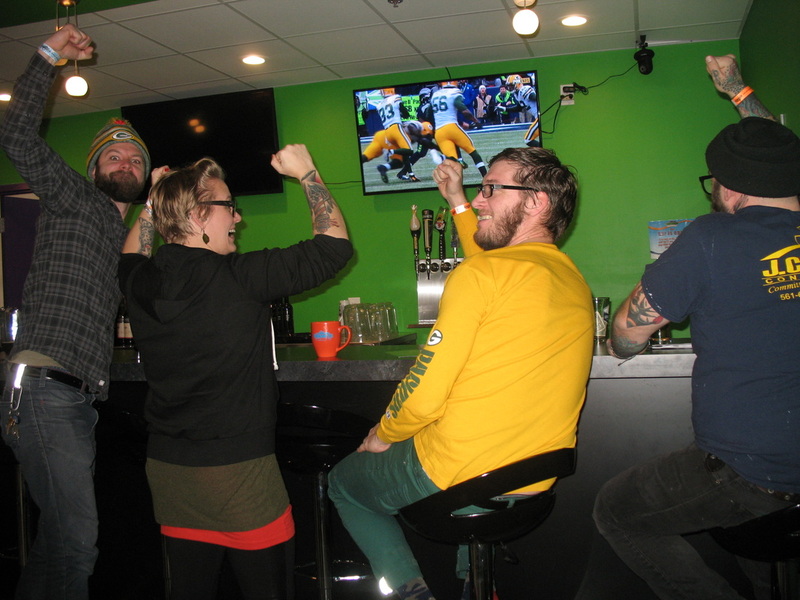 Should the Packers somehow be defeated, we'll erase your entire food and bar tab (though tipping your bartender, who is also a Packers fan, and just as sad as you are, would be appreciated). That's all there is to it! So no matter how the Packers play, you win! We'll see you then! Go, Pack, Go! We will remain open through the end of all Packers games, even if we would typically be closed!